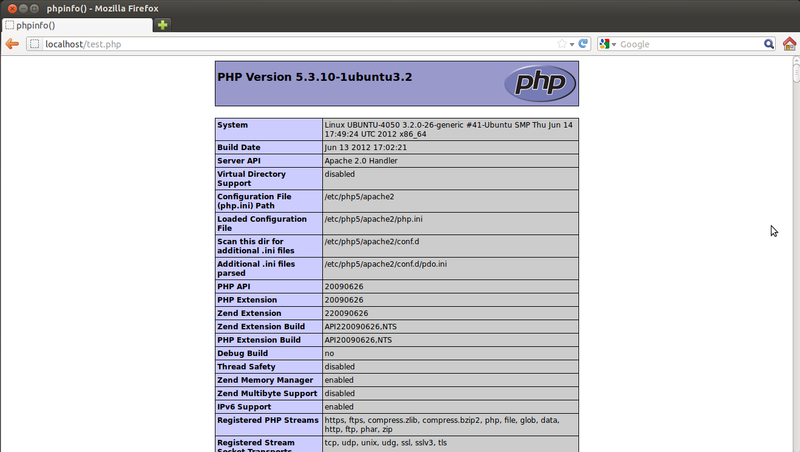 HomeHow to install Joomla in ubuntu ? 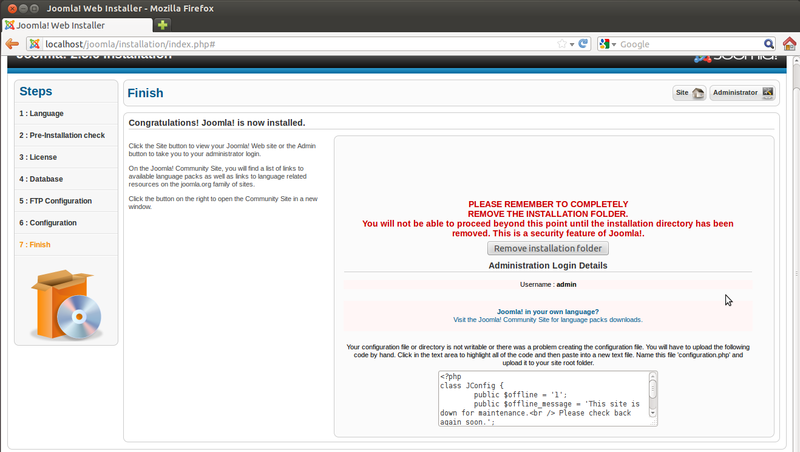 How to install Joomla in ubuntu ? 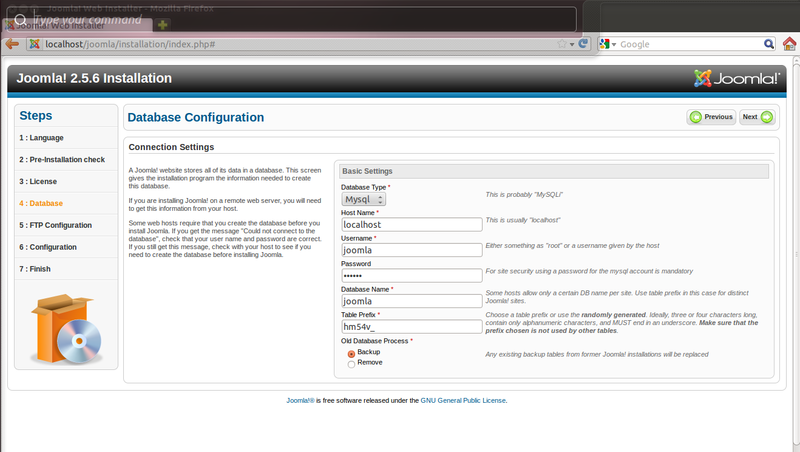 Today we will discuss about how to install Joomla. Lets start with LAMP Installation. Please follow the command mentioned below. Note that caret (^) symbol is required. 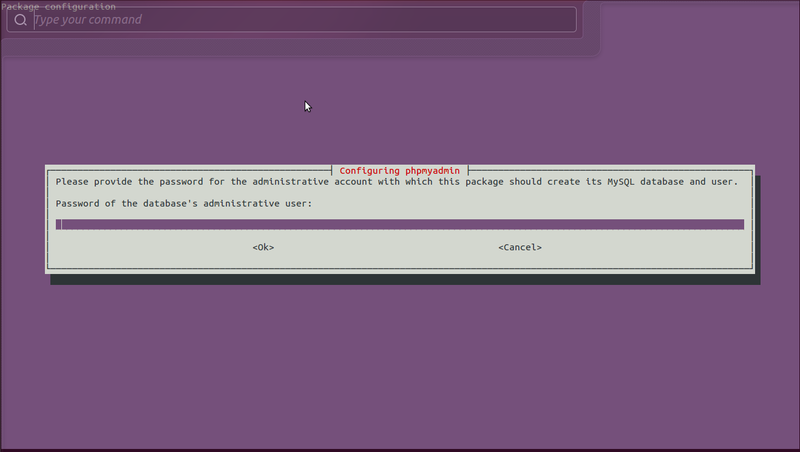 You will be asked to enter a new root password for the MySQL database. Press ENTER after password. You will be prompted to enter the password again for confirmation. Please wait upto completion of installation. Let’s move on further step. 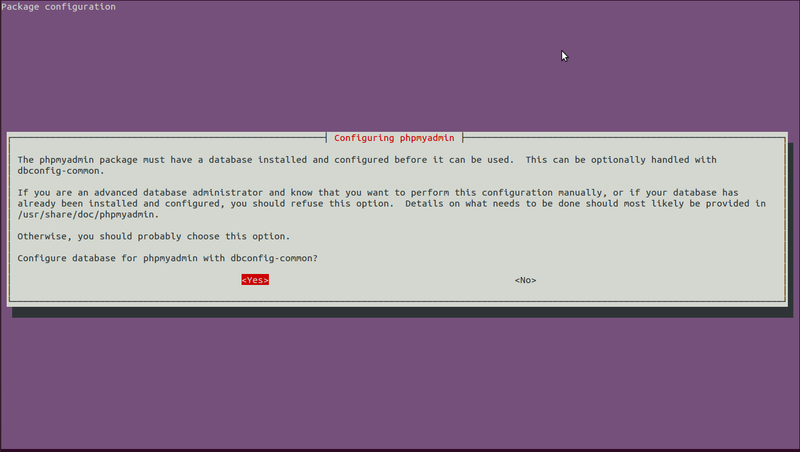 You have to select a web server that will be configured automatically to run phpMyAdmin. 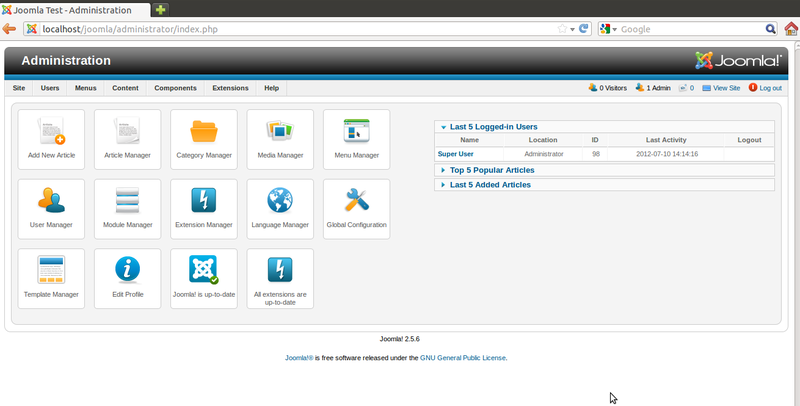 Now its turn to download joomla. The installation of Joomla requires to turn off output_buffering. After finish installation process, click on ‘Remove Installation Folder’. 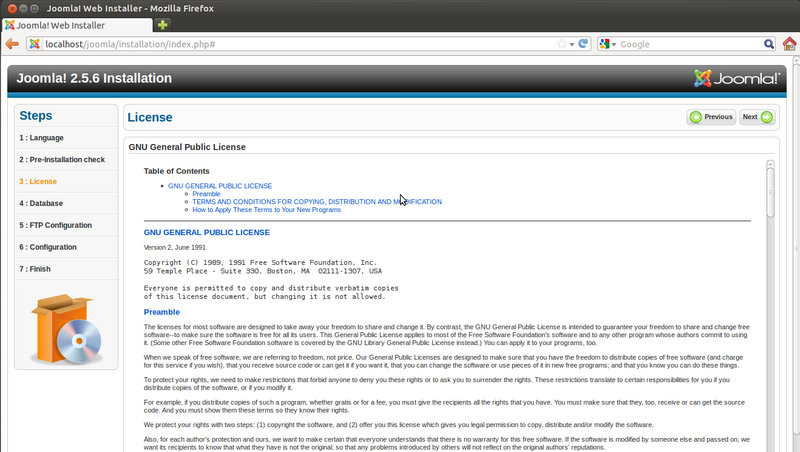 Now you will enter administrator information for access it. ← How to configure Pricelist in OpenERP ?